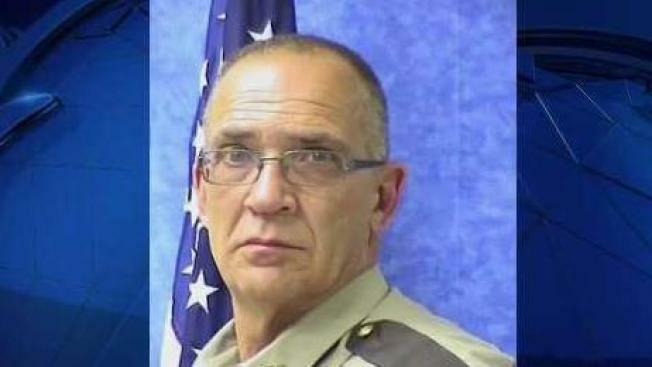 JetBlue is offering free flights to any police officers attending the funeral services for the Maine Sheriff's Deputy who was shot and killed in the line of duty. A public viewing will be held for Corporal Eugene Cole on Sunday at the Skowhegan Armory from 4 -7 p.m.
Cole's funeral will be held Monday in Bangor. A benefit supper is also being held to celebrate Cpl. Cole's life. All money raised will be donated to his family. Cole was allegedly shot by John Williams, who appeared in court last week after he was caught following a 4-day manhunt. Williams is now being held without bail.